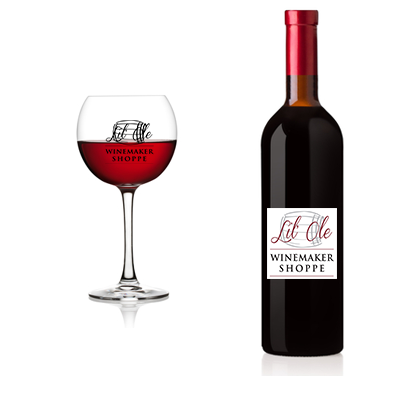 Full-bodied and rich, with complex aromas of bittersweet dark chocolate, thick with ripe orange and marmalade flavors. Perfect for sipping in a cozy chair by the fire, brilliant with nuts and cheese or drizzled over vanilla ice cream. (Port).